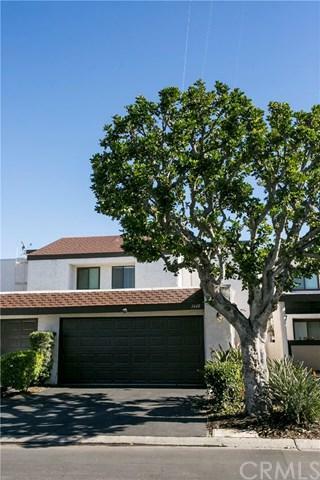 One of the largest townhomes in a sought after neighborhood of Anaheim. Warm, inviting and over 1800 SQ FT home with 3 large bedrooms with vaulted ceilings and 2.5 bath. Master bedroom has en-suite bathroom, his/hers closet and vanity. All bathrooms have been renovated. From the bedrooms, enjoy the view of the pool and Disneyland fireworks. The extra large living room leads to a private patio great for entertaining and BBQÃƒÂ¢Ã¢â€šÂ¬Ã¢â€žÂ¢s. 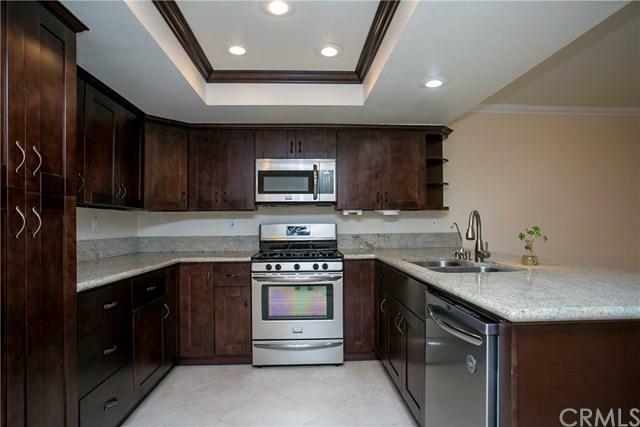 Enjoy cooking in your fully upgraded kitchen with granite counters, dark cabin One of the largest townhomes in a sought after neighborhood of Anaheim. Warm, inviting and over 1800 SQ FT home with 3 large bedrooms with vaulted ceilings and 2.5 bath. Master bedroom has en-suite bathroom, his/hers closet and vanity. All bathrooms have been renovated. From the bedrooms, enjoy the view of the pool and Disneyland fireworks. The extra large living room leads to a private patio great for entertaining and BBQÃƒÂ¢Ã¢â€šÂ¬Ã¢â€žÂ¢s. 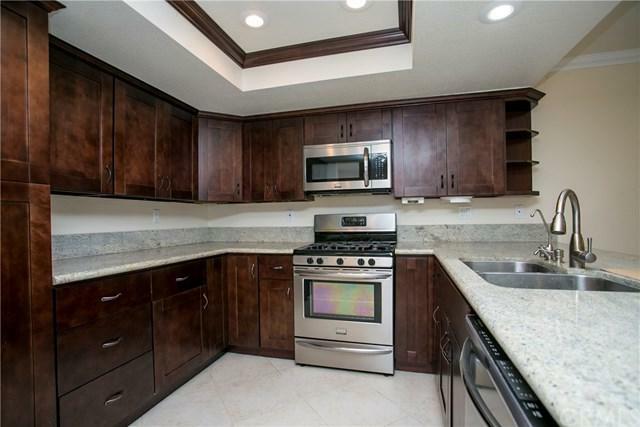 Enjoy cooking in your fully upgraded kitchen with granite counters, dark cabinets with self closing drawers, stainless steel appliances, water filtering and large breakfast bar. A fireplace for those cold winter nights, recessed lights throughout the first floor, 2 car attached garage, separate laundry room with extra cabinets and Washer/Dryer included. Newer A/C unit, roll up garage door and your own water softener. This home is one block from an elementary school, a couple of miles to Disneyland and freeways, restaurants/grocery stores down the street. 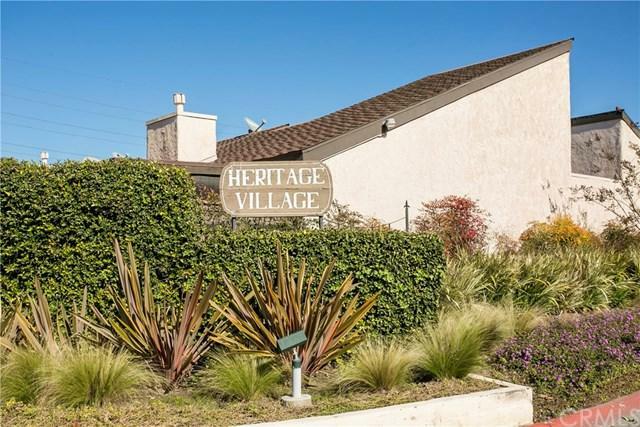 In a quiet, well maintained complex with pool and spa, this home is ready to move in and make new memories.